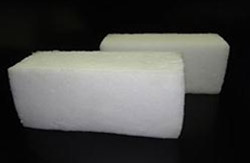 Styrene-butadiene or styrene-butadiene rubber (SBR) describe families of synthetic rubbers derived from styrene and butadiene.These materials have good abrasion resistance and good aging stability when protected by additives. 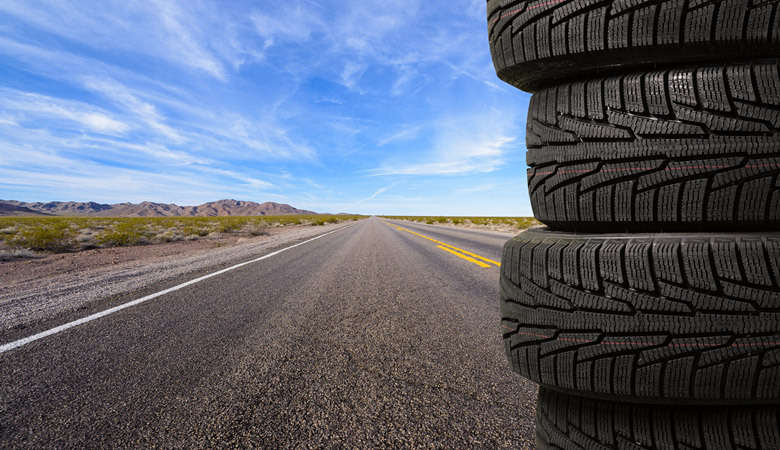 About 50% of car tires are made from various types of SBR. The styrene/butadiene ratio influences the properties of the polymer: with high styrene content, the rubbers are harder and less rubbery. SBR is derived from two monomers, styrene and butadiene. The mixture of these two monomers is polymerized by two processes: from solution (S-SBR) or as an emulsion (E-SBR). 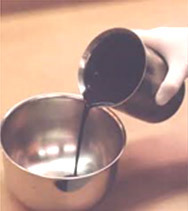 E-SBR is more widely used It is a commodity material which competes with natural rubber. The elastomer is used widely in pneumatic tires. This application mainly calls for E-SBR, although S-SBR is growing in popularity. Other uses include shoe heels and soles, gaskets, and even chewing gum. 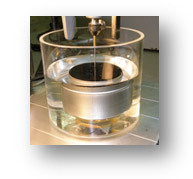 It is also used in building applications, as a sealing and binding agent behind renders as an alternative to PVA. 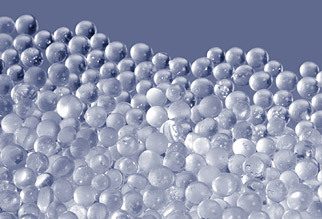 In the latter application, it offers better durability, reduced shrinkage and increased flexibility, as well as being resistant to emulsification in damp conditions. SBR can be used to 'tank' damp rooms or surfaces, a process in which the rubber is painted onto the entire surface (sometimes both the walls, floor and ceiling) forming a continuous, seamless damp-proof liner; a typical example would be a basement.